Have you ever read a book, loved it, and wished there was an easy way to read more books like it? But not necessarily by the same author? Us too! That’s why we created Inspirí Press. We’re committed to publishing entertainment that’s inspirational and uplifting. Memoirs, poetry books, graphic novels, kids books, you name it. As long as it meets our submission guidelines we’re interested. You can contact us via e-mail at rebekah@inspiripress dot com or via telephone: 415-857-4677. Looking forward to hearing from you! 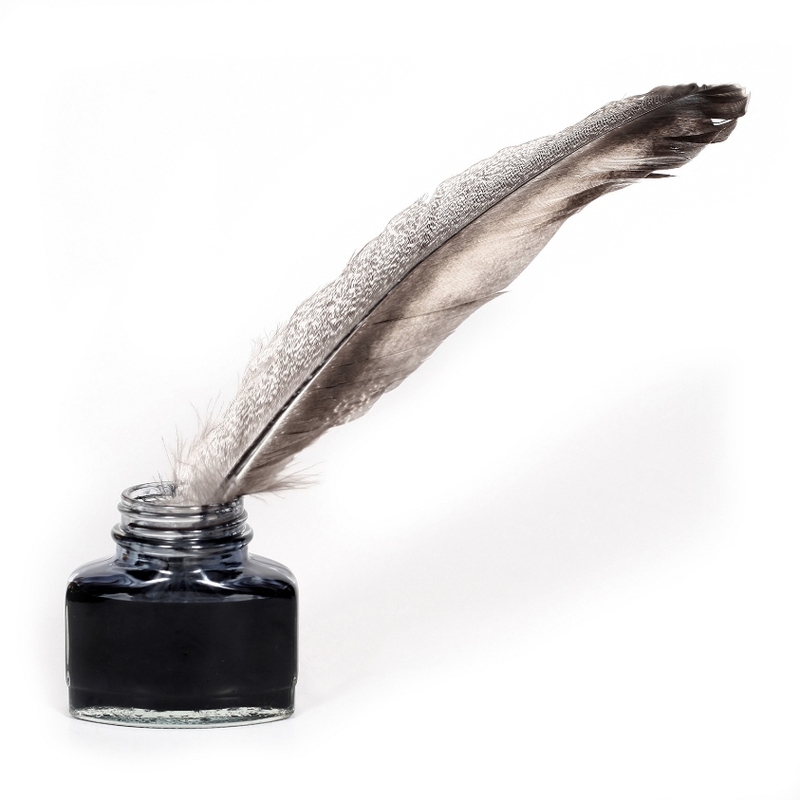 So you want to be an author (or perhaps you already are)! Congrats! Maybe you’re drawn to self-publishing because you’ve done your research and you know a traditional publisher will give you 10% of the sales on your book if you’re lucky. Or you’ve had a bad experience because your publisher made you change your title and called all the shots, yet they’re the ones that made all the money off of your book. (I mean, I understand why, they’re the ones who invested all the money into getting it published so of course they’ll want to get a return on their investment. I just think there are different ways to accomplish the same task, like co-publishing.) Given all this you’ve decided to self-publish. On paper it may not look like much, but as someone who just published her own book, I can tell you there was many a time I wished I had help. Someone I could turn to and say, “What do you think of this font choice for the cover?” or “Do you think I need to flesh out this paragraph?” Not to mention someone else willing to sell my book. It’s tough man. People talk about self-publishing as if it were the easiest, best thing in the world, but it’s not. It’s a lot of fumbling around, crossing your fingers, praying you made the right decision because you actually have no idea what you’re doing. That’s fine for some people who don’t mind spend hours researching or who are super confident in their decisions, but what about everyone else? YOU own the ISBN. You. Which makes you the publisher. I don’t make a cent off of the sales of your book. I have submission guidelines because I only want to be associated with certain kinds of books. You own all the rights to your book. 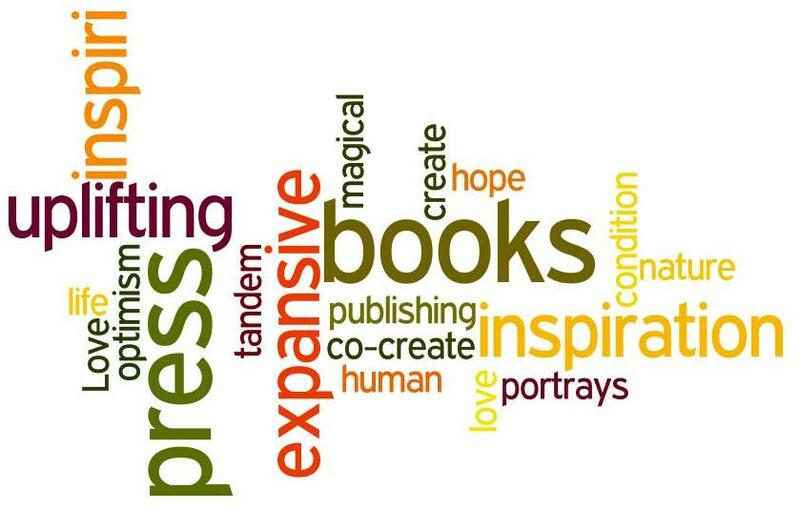 Want to pitch your book to a publisher? Go ahead. You pay me at cost plus for my time. For instance, it costs $35 to electronically copyright a book. If you don’t want to bother with filling out the form (which I completely understand because there are a LOT of questions) you can pay me $50. You only pay for the services you require. You don’t want me to copyright your book? You don’t have to pay me for it. If you paid for everything it would cost about $7,000 but we can talk about what services you’d like and which you wouldn’t. Contact me for more information. I look forward to hearing from you! When I tell people I’m a copy editor most of them don’t know what that means or why it’s necessary. I understand that — especially because it’s so easy to publish, well, anything these days. Clarity. Even the best writer can get stuck in their head. A copy editor is necessary to provide clarity for the reader. 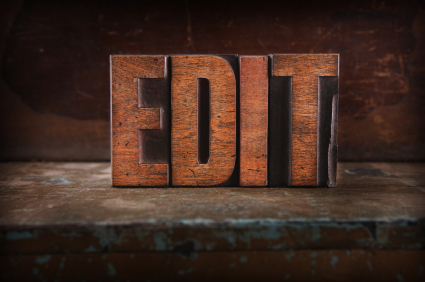 In fact, the copy editor’s primary responsibility is to the reader, not the writer. Professionalism. Proofreading is equated with quality and expertise. Nothing shouts “I wrote this completely by myself” quite like a typo. If you’re interested in looking like a pro, having someone else copy edit your writing is crucial. I, too, am a writer and I can tell you from my own experience copy editors are invaluable. When I can’t get a sentence quite right they’ll swoop in and fix it making me sound smart and elegant. Really though, they’re extremely helpful because they see things I cannot. If I’ve convinced you copy editing is worthwhile, now is the time to tell you my rate. I charge $40/hr* and will copy edit anything: resumes, cover letters, manuscripts, research papers, web copy, whatever. I’m familiar with AP style and the Chicago manual of style. Just let me know what you need! Regarding my credentials, I’m currently an associate editor with AuntMinnieEurope.com and freelance for other writers and publications. If you’re interested in working with me, drop me a line. *I’m also open to bartering.